cargobike.jetzt - promoting cargo bikes! cargobike.jetzt is a blog and a company run by Berlin-based cargo bike expert Arne Behrensen. cargobike.jetzt informs about modern cargo bikes and promotes their private and commercial use. 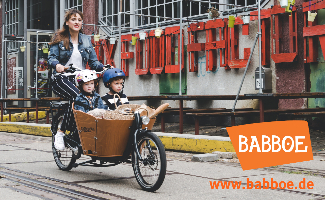 Cargo bikes are efficient and fun to ride vehicles that revolutionize our private and professional mobility. They have huge potential to overcome car dependence, reduce emissions and make streets safer and nicer places for everyone. cargobike.jetzt supports the cargo bike industry to grow but is independent from single manufacturers and dealers. 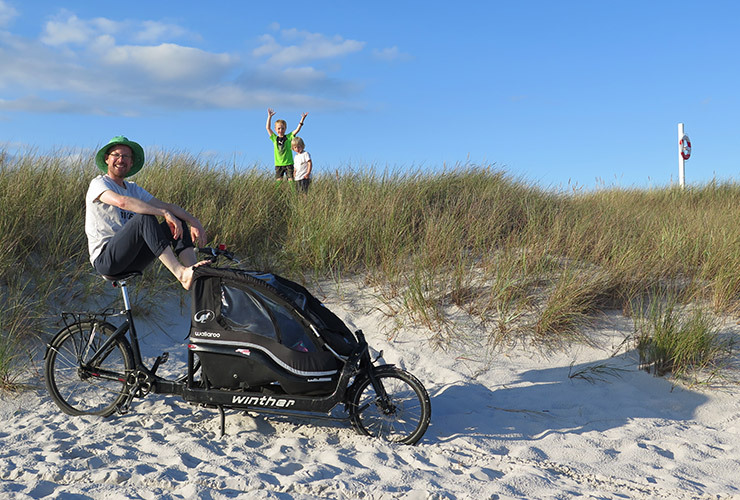 The cargobike.jetzt blog reports on news around private and professional cargo bikes in German. 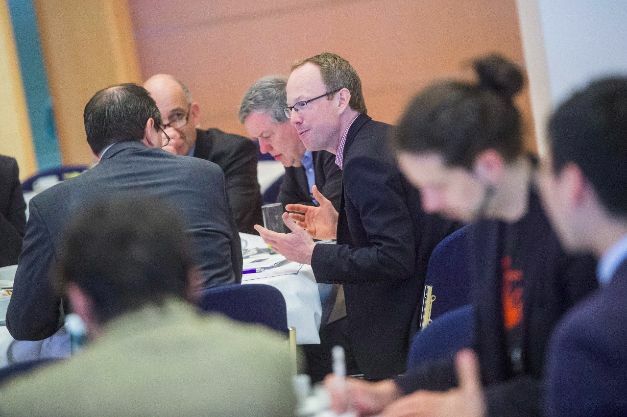 In addition, it offers an overviews e.g. on cargo bike events, on sharing systems and on buyer’s premiums in Germany but also Austria and Switzerland. The blog offers independent journalism and no advertorials or affiliate marketing. 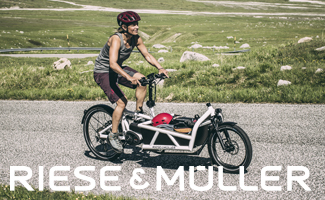 Nevertheless, companies of the cargo bike industry are welcome to support cargobike.jetzt and advertise for themselves by booking a temporary banner. 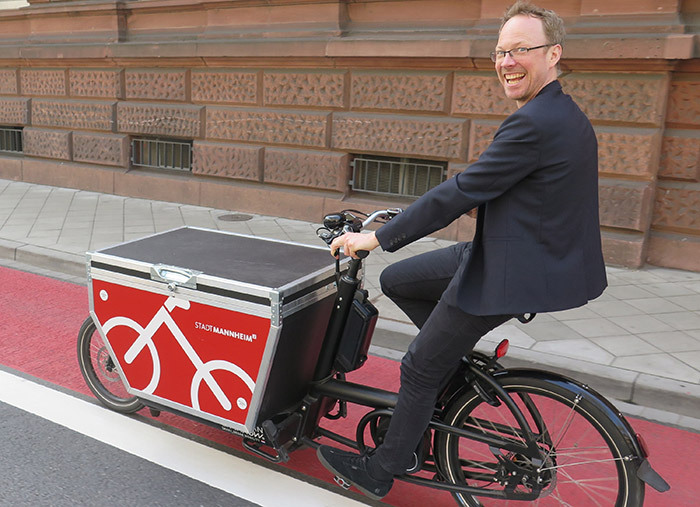 cargobike.jetzt offers services supporting private and professional use of cargo bikes – from organizing conferences and test events, holding speeches to providing consultancy and writing articles. Customers include municipalities, business associations, fairs, publishing houses and research institutes. Services and references are listed in German here. Schnappschüsse aus Freizeit und Beruf. Hier: Im Urlaub auf Bornholm, August 2017. Please use this contact form or send an email.